Does your machine need a little TLC? 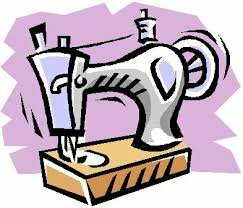 Get your machine tuned-up so you can continue sewing and embroidering. Call the shop and schedule to bring in your machine. Repairs will be completed in one day, with next day pick-up.